Today I am giving a workshop at the annual MANTLE conference here in Newcastle. 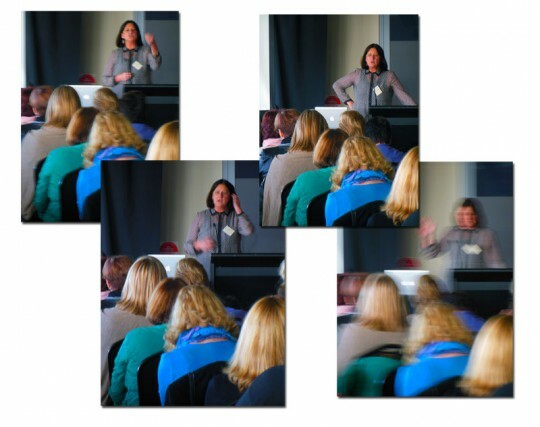 This is the second year I have presented at the conference and the third time I have worked with teachers and librarians in the Hunter region of NSW during the last couple of years. Erica McWilliam is the Keynote Speaker and she is truly an astonishing speaker and author. I thoroughly recommend that you purchase her book The Creative Workforce: How to Launch Young People into High-Flying Futures. The workshop focuses upon publishing by students with an emphasis on writing. There will also be references to formative assessment, storytelling and curriculum integration. A review of appropriate publishing tops will be shared with the participants. Please note that many, if not all, of the suggestions below could be consist of students working in pairs or small teams. Collaboration is always a positive adjunct to any learning endeavour. The Edublogger: Check Out These Class Blogs! Edublogs ~ the best publishing platform for educators and students ~ built on the WordPress platform ~ preparing all students for the world of online publishing. WordPress ~ WordPress.com now features advertisements ~ a most disappointing development. As a result your school or institution might like to download the WordPress code from WordPress.org and host on your own server. Your tech support team will need to help you. Weebly ~ fast, easy and includes an excellent feature set.